With the Sundance Film Festival right around the corner, Netflix has broken the acquisition seal by buying the streaming video rights to the drama Tallulah, according to Variety. 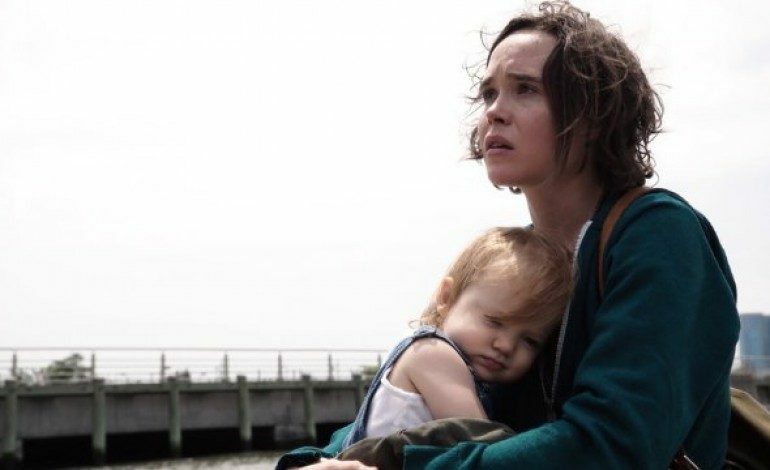 The film stars Ellen Page (Freeheld) as the title character who is left to care for a toddler after a negligent mother abandons the child. The movie also stars Page’s Juno co-star, Allison Janney (Spy), Zachary Quinto (Star Trek Beyond) and Uzo Aduba (Netflix’s Orange is the New Black). Janney plays a woman who mistakenly believes she’s the child’s grandmother. The other roles haven’t been announced. The film is written and directed by Sian Heder (Mother) who is credited as a writer and producer on Orange is the New Black. It is unclear what this means for the film’s distribution. In 2015, Netflix released their first slate of films in Beasts of No Nation and The Ridiculous 6 on the streaming service. Beasts of No Nation got a small theatrical release – partially due to major theater chain’s refusal to carry a film that was also available to stream at home – but only made $90,777. The Variety article specifically says that Netflix bought the “worldwide streaming video on-demand rights,” so it will be interesting to see if another company buys the rights for the theatrical release and if that will make for a different release strategy than immediately being available to stream. No release date – streaming or otherwise – has been announced. We’ll have more on Tallulah as well as other developments to come out of Sundance when the festival starts on January 21st.